Sometimes having curly hair can be at the best of times, pretty frustrating. You will either feel like Beyonce, with gorgeous flowing curls, or Hagrid sporting matted frizz curls. But there is one product that works every time, and is multifunctional! Coconut oil has been used for many benefits for centuries and one of the most popular uses is for your hair. Coconut oil used on the damaged parts of your hair can help re-build the proteins in your hair strand and lock in moisture, giving your hair a more healthy, and strong look. Recently I tried rubbing a small amount of The Body Shop’s Coconut Oil into the midlengths and ends of my damp hair, and left it all to dry over night. In the morning the curls in my hair are more defined and practically frizz free! My hair is normally a frizzy crazy mess when it isn’t styled, but now I have decided to give straightening a break to help my hair gain back it’s health. 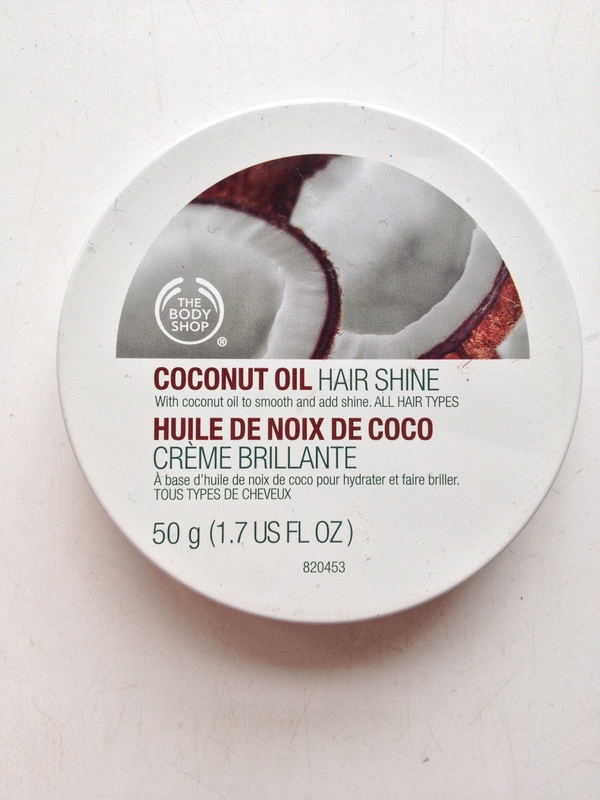 Using coconut oil has helped my hair become more relaxed in the morning and has given me manageable curls and shine! If you have hard to handle curly hair that needs taming, try coconut oil on your damp hair for shiny, defined curls!